While I will admit that the character of Captain Marvel doesn’t particularly excite me, her inclusion into the MCU certainly does. Captain Marvel debuts right before Avengers: Endgame and the movie is sure to introduce a lot more information for the future of the MCU. With the introduction of the Skrulls, there’s a lot of potential that we could get a hint of an even bigger Marvel story such as Secret Invasion or something close to it. Either way, if you’ve been riding along the Marvel train for the past 10 years, there’s no way you’re going to miss this, and I know I won’t either. Jordan Peele made his directorial debut with the movie Get Out. That film showed us that Peele had a great sense of societal thrillers and psychological horror. The movie US seems to echo a bit of something similar but with a different, deeper message. The trailer itself looks creepy and the premise seems just mysterious enough that I think I know what’s going on, but I really have no real clue. Either way, it has my full attention! The first John Wick is becoming like a cult classic, and John Wick 2 was even more fun than the first. 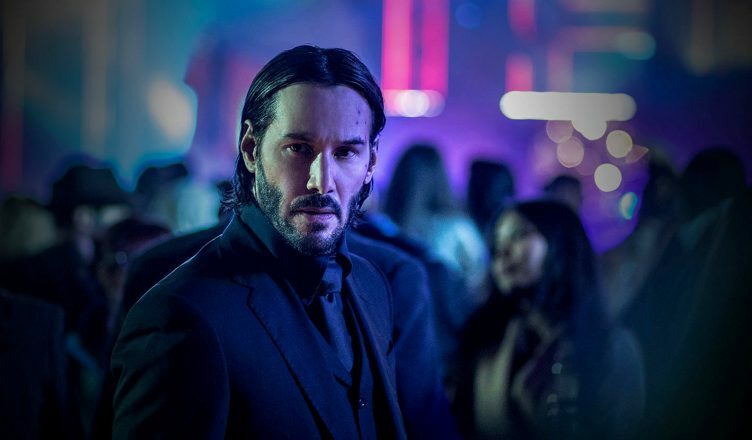 So it’s only natural to assume that John Wick 3 could potentially be even bigger and better. What I love about this franchise is that it knows what it is, and what works so well about it. We’re going to more than likely get more insane action and I’m here for all of it. 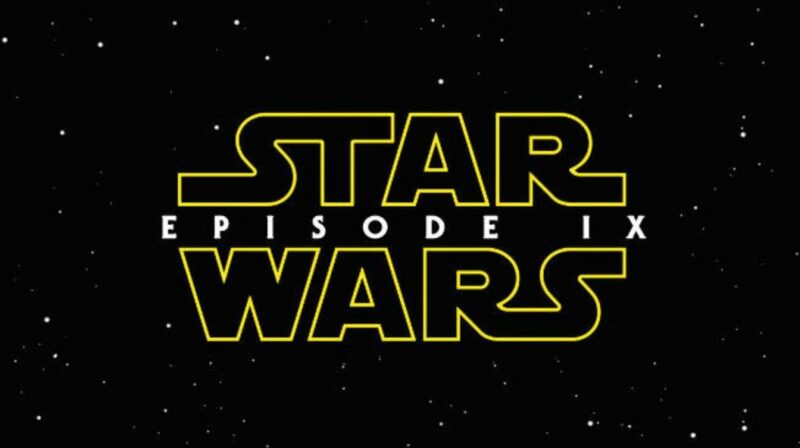 After the highly debated Star Wars: The Last Jedi, Star Wars Episode 9 is certainly going to be one of the most highly anticipated movies of the year. Whether you hated the last film or loved it, many people will be curious to see if Episode 9 will fix or continue what happened in the Last Jedi. Personally, I loved the Last Jedi so It won’t really bother me either way they go about things. I also think that with JJ Abrams at the helm, he’s a pretty safe director who tends to give people what they want to see. So I’m pretty confident and excited that Abrahams maybe the key in bringing both sides of the divide together with what seems like the final chapter in this long saga. The original Lion King was probably, in my opinion, one of Disney’s best animated films. It had music, humor and drama. Many people, including myself, are still a bit shook from the tragic scene that really made the film touch our hearts. So when news of a live action version broke, there was no doubt that this would be make “must see” list for 2019. My only hesitation is that this will be a direct retelling, and maybe there’s not as much new material this time around. As if there was any doubt, Avengers: Endgame is easily one of, if not the most highly anticipated movies for 2019. Avengers: Infinity War certainly blew fans away and broke a ton of records in the box office sales. My excitement for Endgame is through the roof and I’m sure that many people may feel the same. It’s one of the biggest superhero movies in history and it will serve as the final climactic ending for a 10 year run of Marvel films. Best of all, no one truly knows what’s going to happen in the movie, and that level of secrecy is exactly why many fans are super excited to see this come out. Even the trailer didn’t show you a thing except for people feeling boo boo from the effects of the last film. There’s no doubt in my mind that movie will make $2B or more, break even more records, and probably be seen multiple times over and over again. Alright, well that’s my list of my top 10 most anticipated movies for 2019. Let me know what you think in the comments below about which movies you’re also really excited to see this year. Also, let me know if there any movies I may have missed that didn’t make my list, but probably made yours.